Personally, I love to travel. As my husband and I travel around the country, I find plenty of settings for my books. 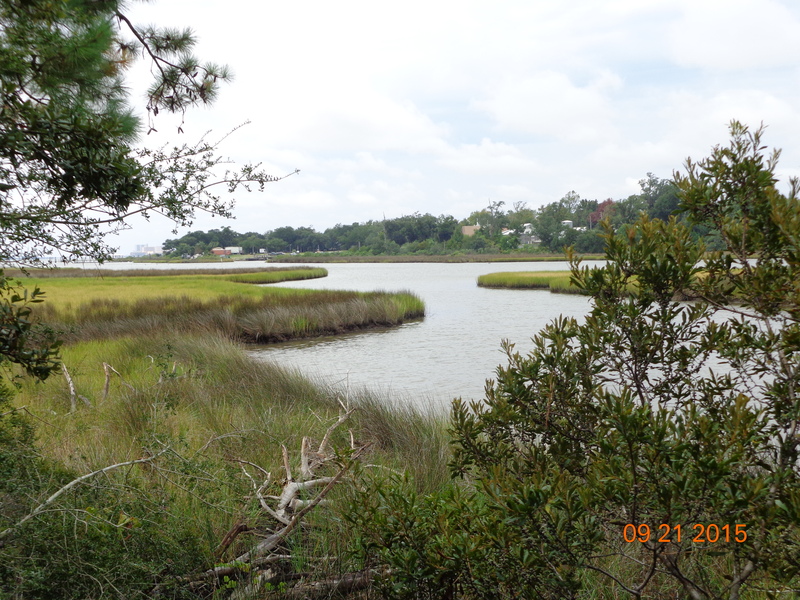 My newest series, Secrets of the South Mysteries, involves a variety of locations south of the Mason Dixon line. The first of the series, Midnight on the Mississippi, takes place in New Orleans and in the backwaters of Terrebonne, Lafayette, and St. Landry Parishes, Louisiana. In preparation we stayed in the French Quarter at least a dozen times, taking in the sights and sounds both pre and post-Katrina, and sampling every Cajun and Creole dish on the menu. 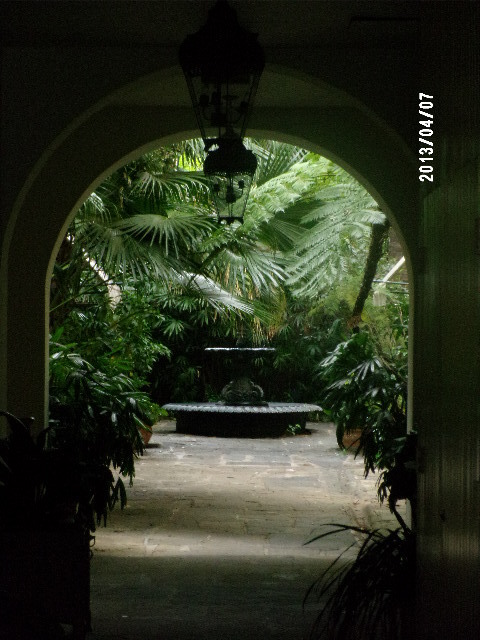 Despite several hurricanes and bad-behaving partygoers, the French Quarter retains its age-old dignity. Utterly charming is the only way I can describe our favorite hotel, The Provincial. In my story, a New Orleans securities broker is accused of murder when his business partner turns up dead. We have stayed at the Provincial no less than a half-dozen times, to research details for both New Orleans and in the dark water swamps and bayous. My current book, second of the series, takes place in Memphis, Tennessee, home of the blues and plenty of tasty barbeque. I enjoyed plenty of both during my trips to study the after-hours life of a saxophone player and stage his untimely murder. People in both the clubs and in the Mississippi Blues Trail museum were eager to help a fellow music lover. The landmark Peabody Hotel turned out to be so amazing, I wrote the subplot around a fictionalized version of the hotel. 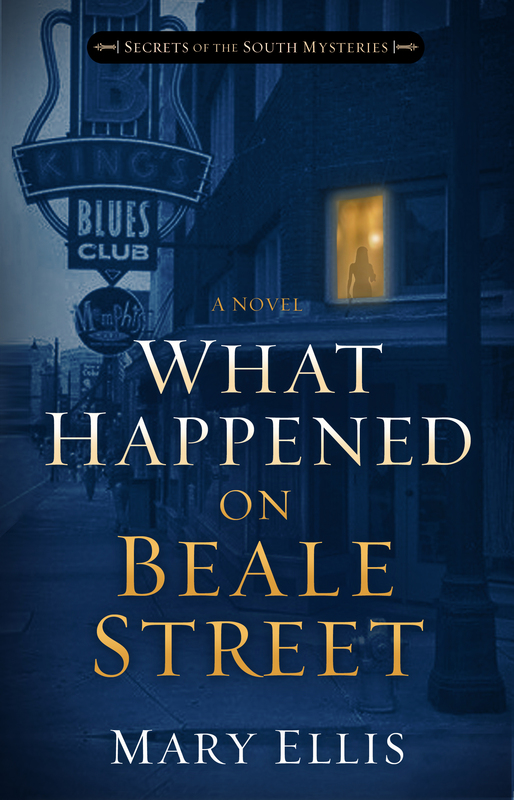 It fit well in with the romantic intrigue of What Happened on Beale Street, which releases next month. The third in the series, Magnolia Moonlight, takes place in the sleepy town of Natchez, Mississippi. Perched high on a bluff above the Mississippi River, Natchez becomes the vortex of a murder veiled as a suicide and an elaborate scam to dupe unsuspecting non-profits of every dime they have. My new private detectives, both burned badly in previous relationships, discover friendship can often be the first step to true love. 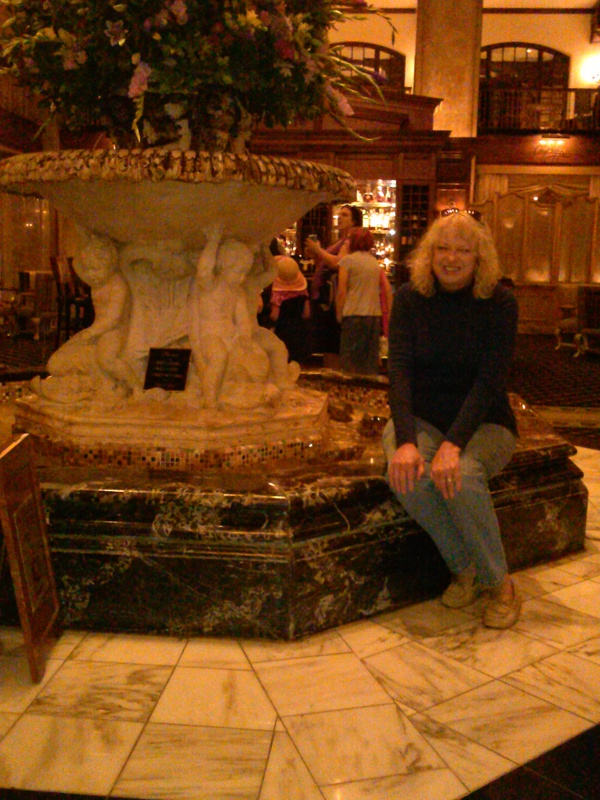 In order to create a realistic backdrop for my characters, my husband and I visited Natchez several times, staying at the Grand Hotel, which has a small role in the story. What fun it was to walk the same streets, dine at the same restaurants, and interview people in the same vocations as my characters. Natchez was too small to get lost in, yet large enough to have friendly people willing to answer a writer’s nosy questions. For writers who love to travel, crafting stories while on location makes it easy to get the details right. How can music so beautiful hide something so deadly? A cryptic plea for help from a childhood friend sends cousins Nate and Nicki Price from New Orleans to Memphis. When these two private investigators arrive at Danny Andre’s last known address, they discover signs of a struggle and a lifestyle not in keeping with the choirboy they fondly remember. Danny’s sister, Isabelle, reluctantly accepts their help. She and Nate aren’t on the best of terms due to a shared past. 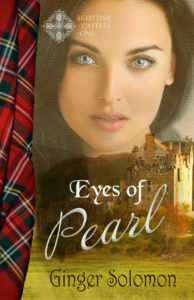 Can they get beyond painful memories to find her brother? And what on earth was Danny involved in besides becoming a rising star as a sax player? Nate and Nicki follow clues into dim and smoky clubs, trail potential stalkers, and challenge dangerous men with connections to underworld drug trafficking. To complicate things, the hotel they are staying in has its own secrets. Confronted with murder and mystery in the land of the Delta blues, the cousins and Isabelle will have to rely on their faith and investigative experience to solve the case and not lose their lives. Thanks for joining us, Mary. These sound like awesome stories.